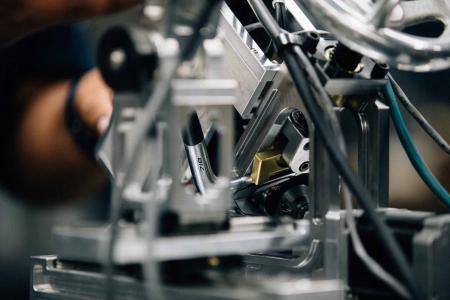 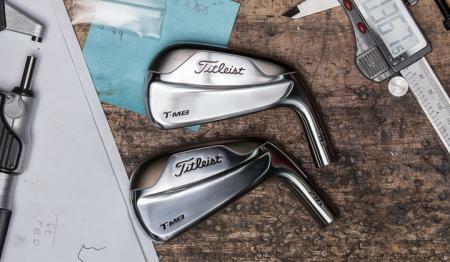 This week marks the start of the tour seeding and validation process for prototype Titleist 718 irons. 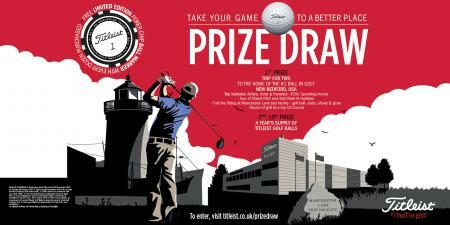 Here's what will be going on. 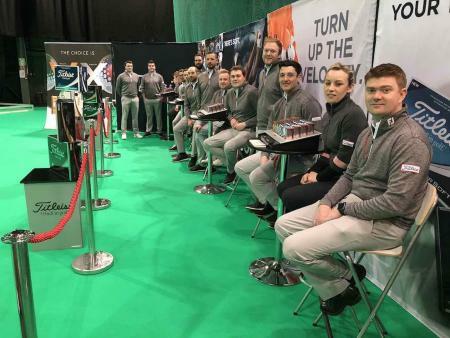 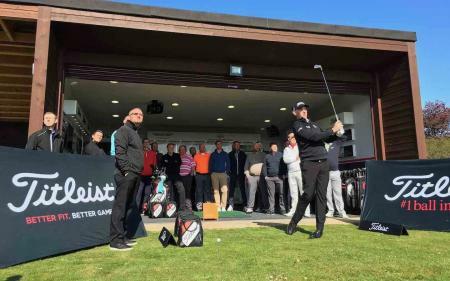 Titleist Brand Ambassador Stephen Gallacher was the guest of honour as Titleist celebrated the official opening of its new state–of–the–art National Fitting Centre at Craigielaw Golf Club in East Lothian today. 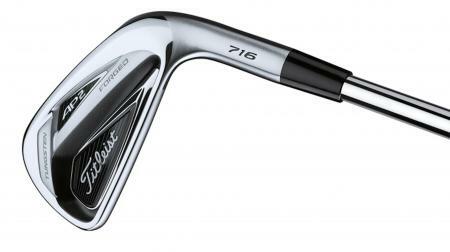 Titleist’s 716 AP1 irons will soon be available in a limited edition dark PVD Smoke finish, but only 500 are being made and you’ll need to buy them in the USA. 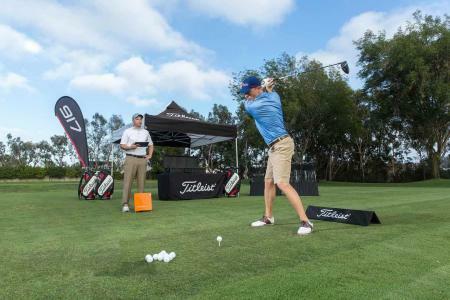 Titleist is rolling out the most extensive series of custom fitting events in the brand's history for 2017. 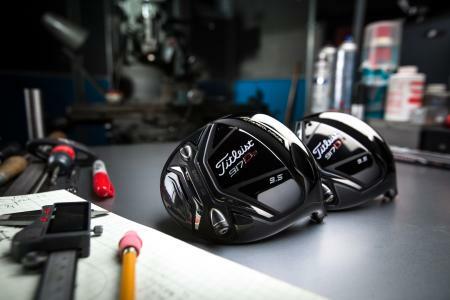 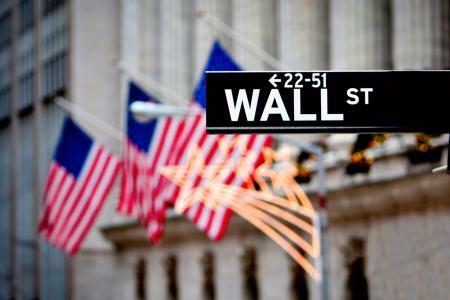 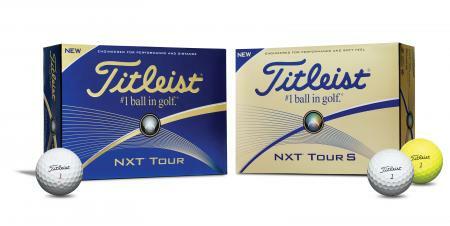 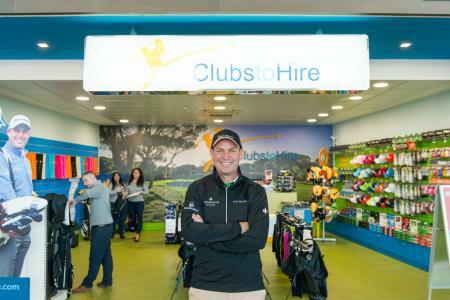 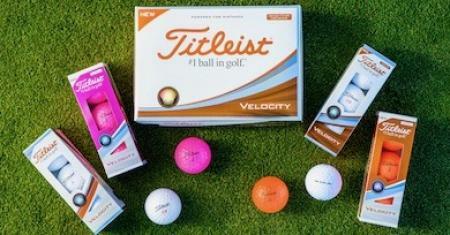 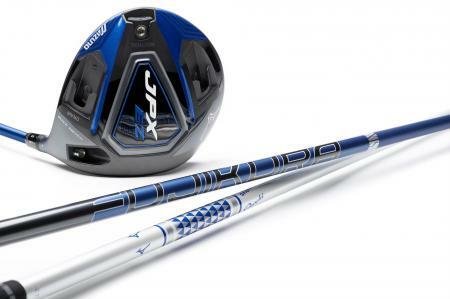 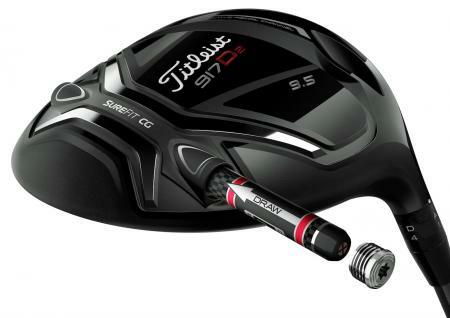 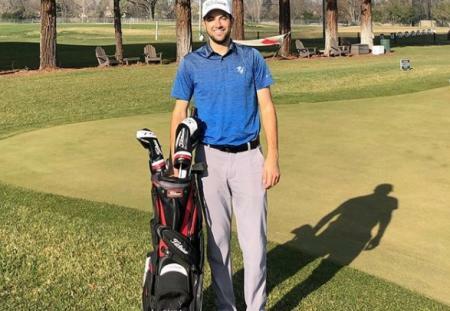 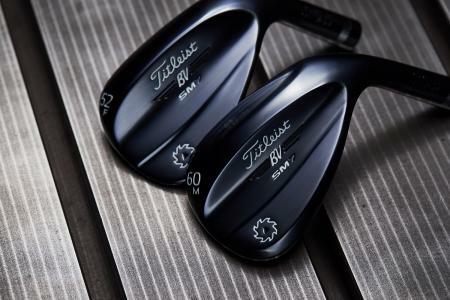 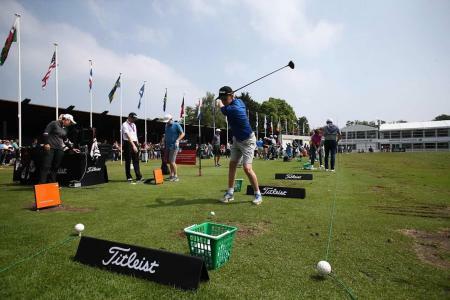 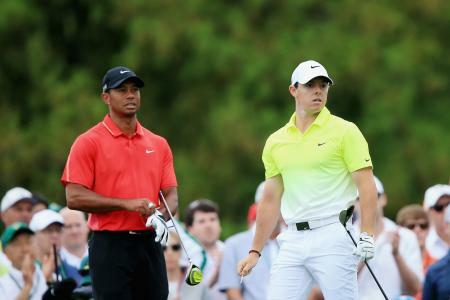 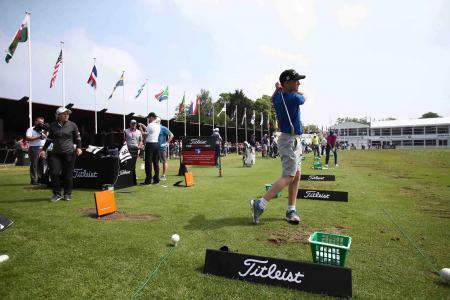 The parent comapny for Titleist and FootJoy are set to be listed on the New York Stock Exchange next week. 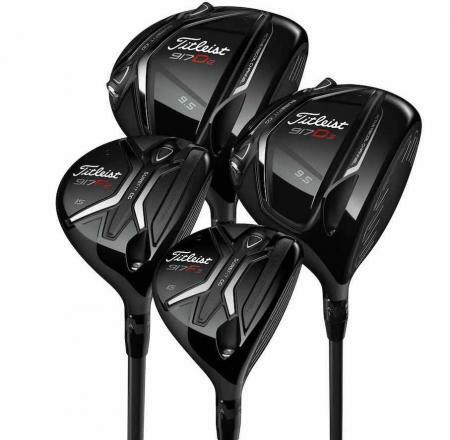 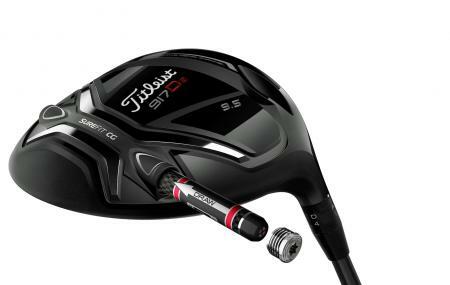 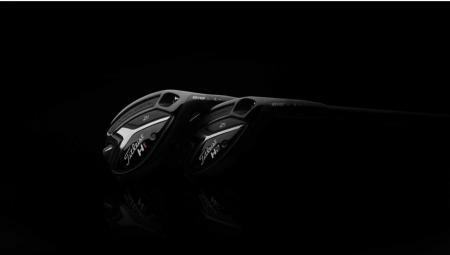 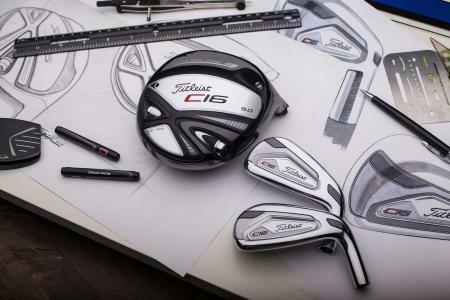 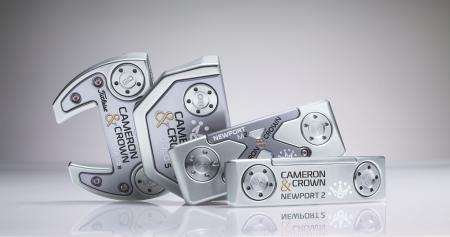 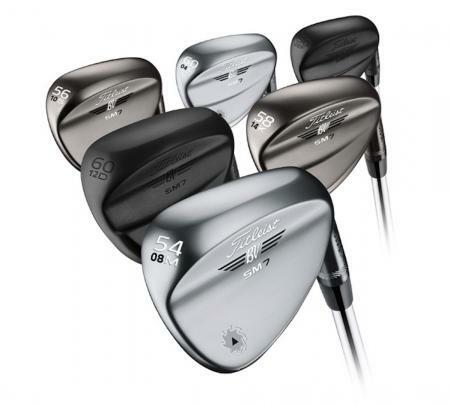 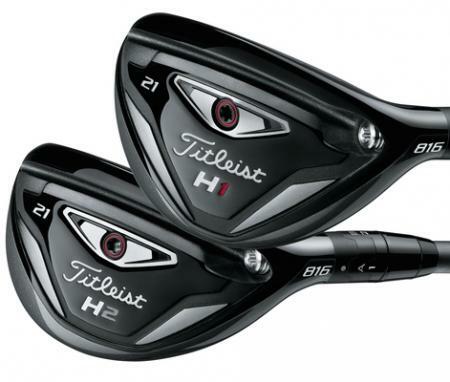 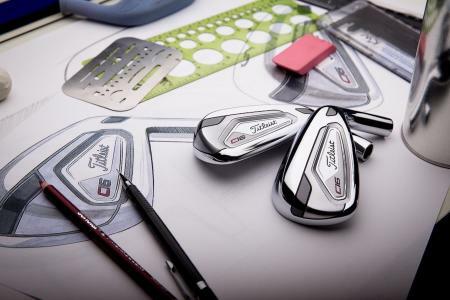 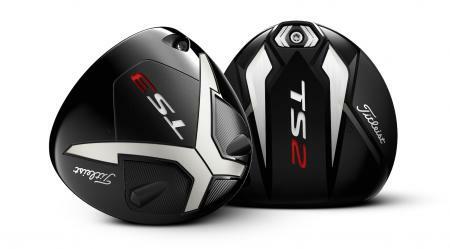 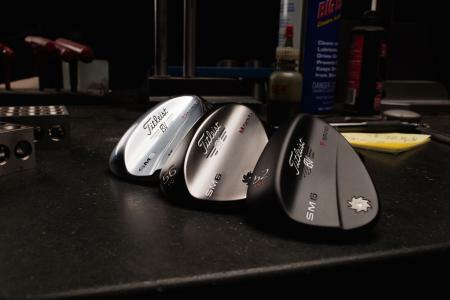 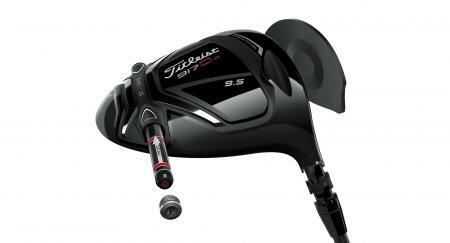 The amazing new limited edition Titleist C16 Concept clubs. 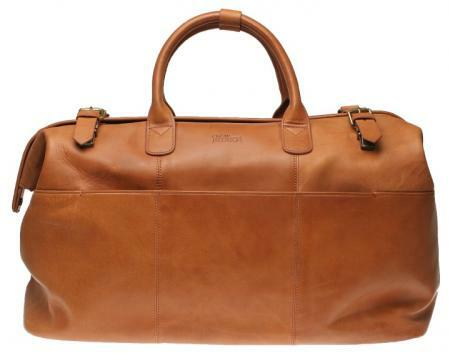 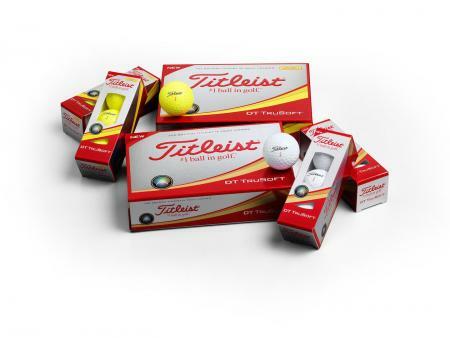 You'll have to work extra hard if you want to get hold of a set! 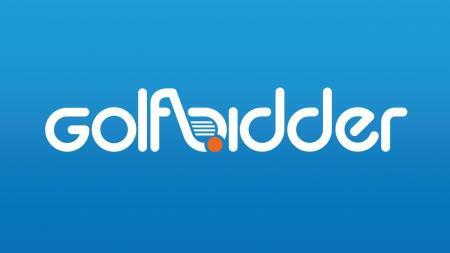 Check out the videos! 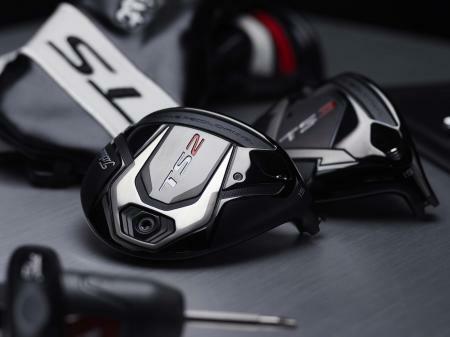 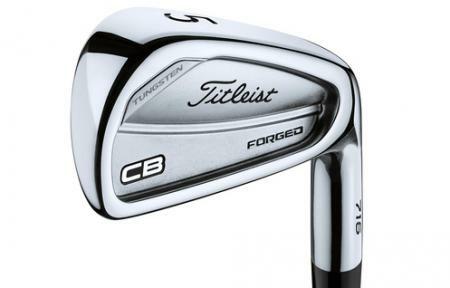 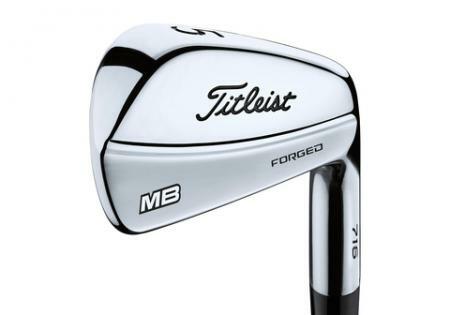 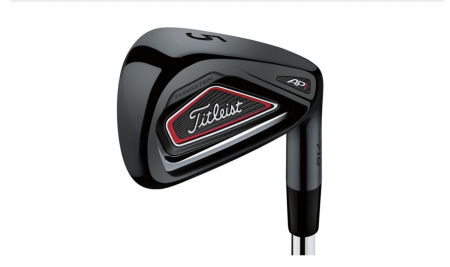 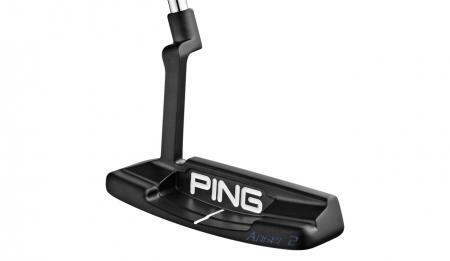 If the MB is the Titleist iron we want to play while the the forgiving AP1 is the club that most of us should be playing, then the AP2 is the club that most likely we will be playing. 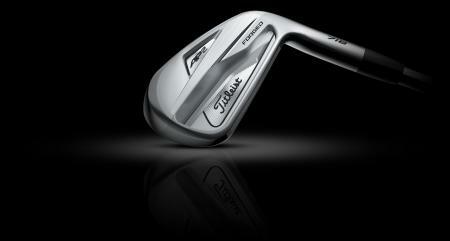 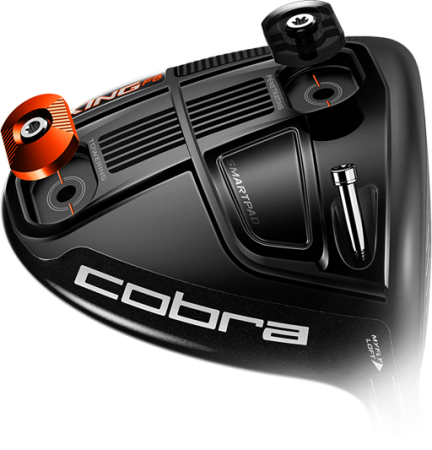 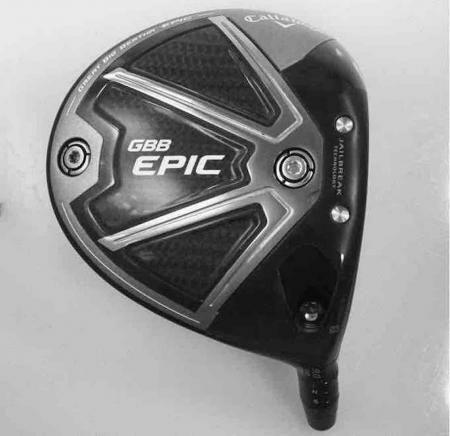 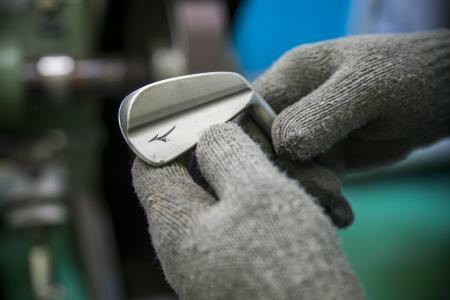 It’s a pocket rocket of a golf club, with loads of technology packed in to a classic looking iron. 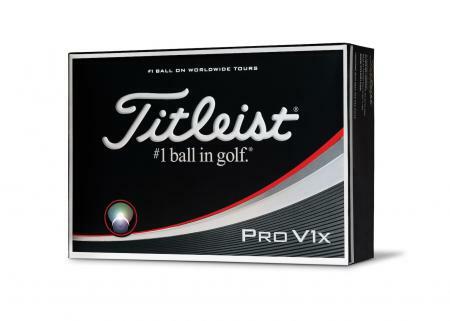 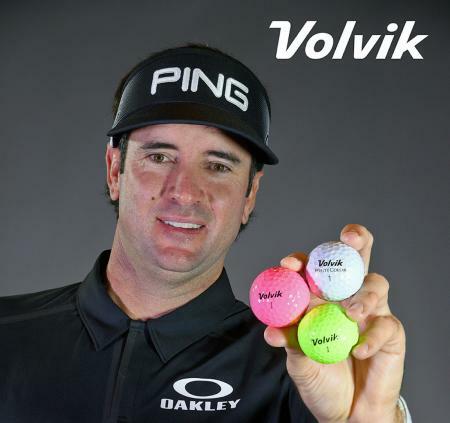 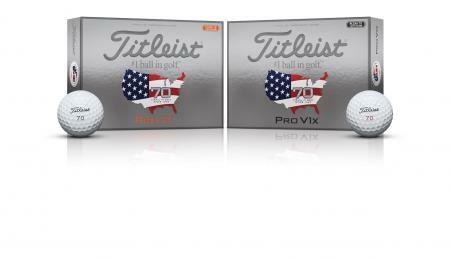 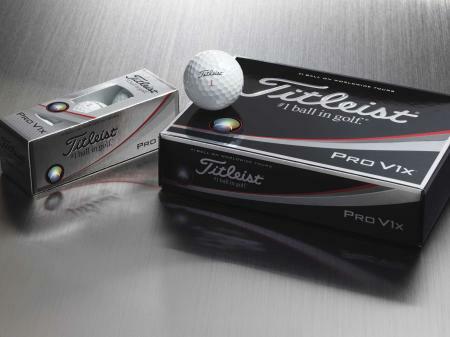 The Pro V1 has more wins, more money, and more birdies to its name than any ball in history. 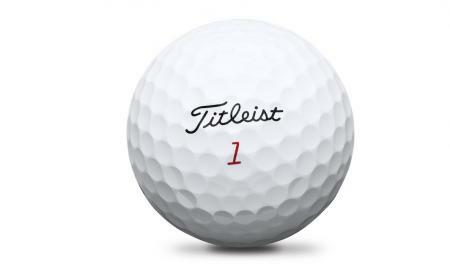 For many people it is THE golf ball. 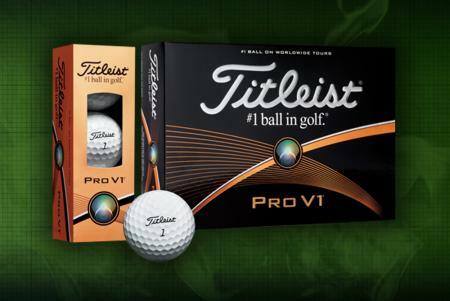 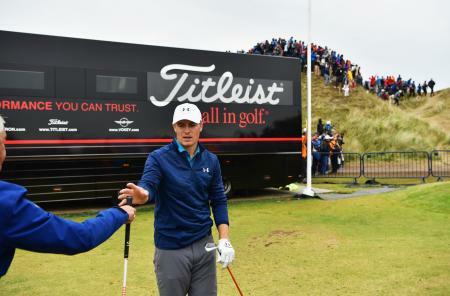 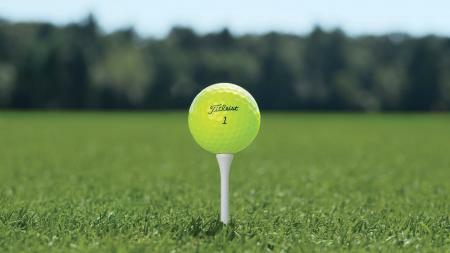 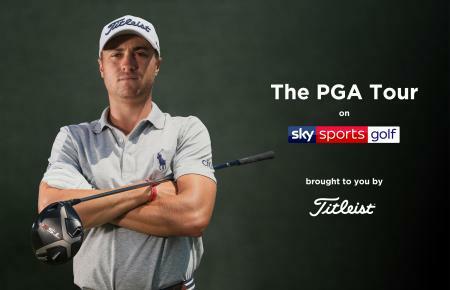 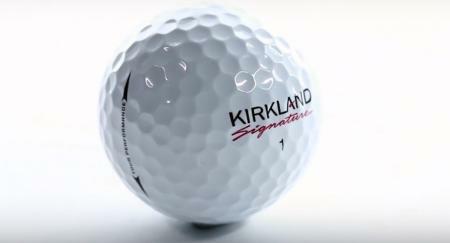 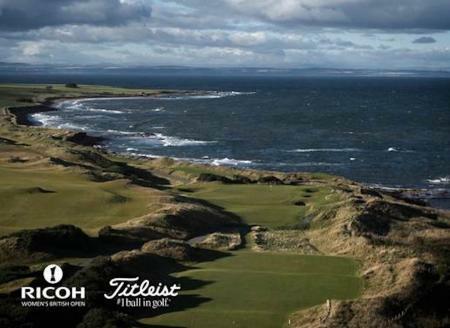 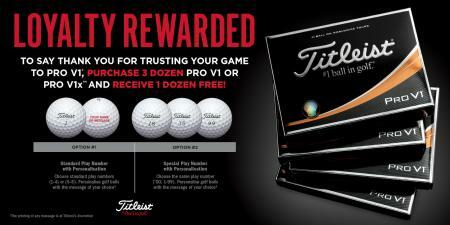 Titleist, the #1 ball in golf, has launched a unique prize draw rewarding loyal brand fans with a money–can’t–buy prize. 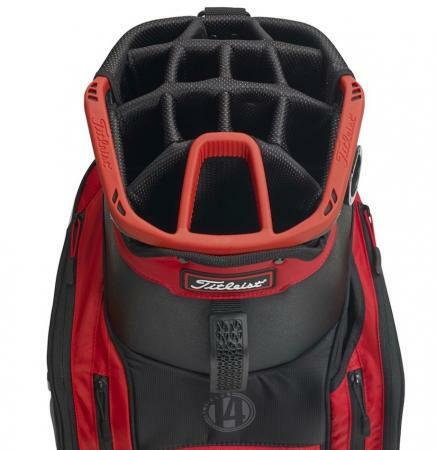 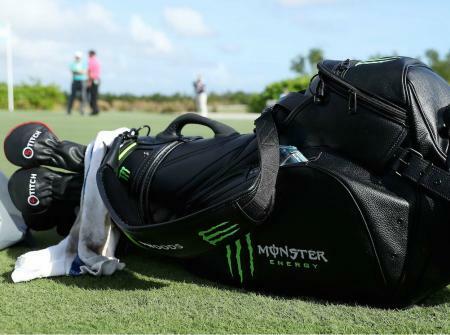 The new Titleist Players Collection line of stand bags is now available in golf shops worldwide, and has been designed with a special focus on the performance requirements of the dedicated golfer. 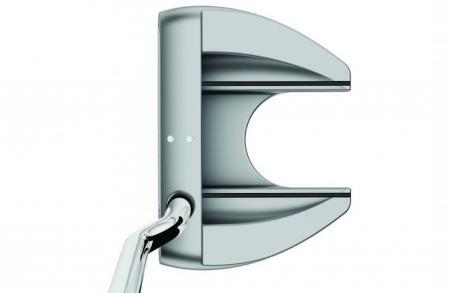 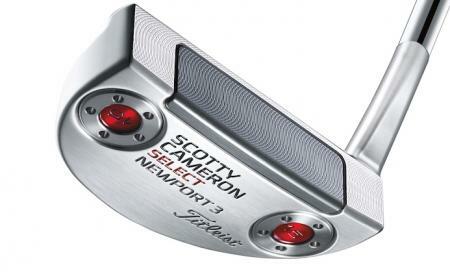 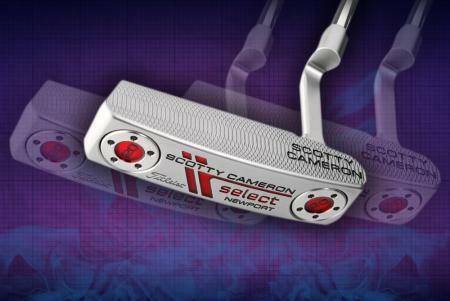 Scotty Cameron has added a high–MOI mallet with enhanced toe flow to his new Futura line of putters – the Futura 5.5M – combining the forgiveness of a mallet with the feel of a blade. 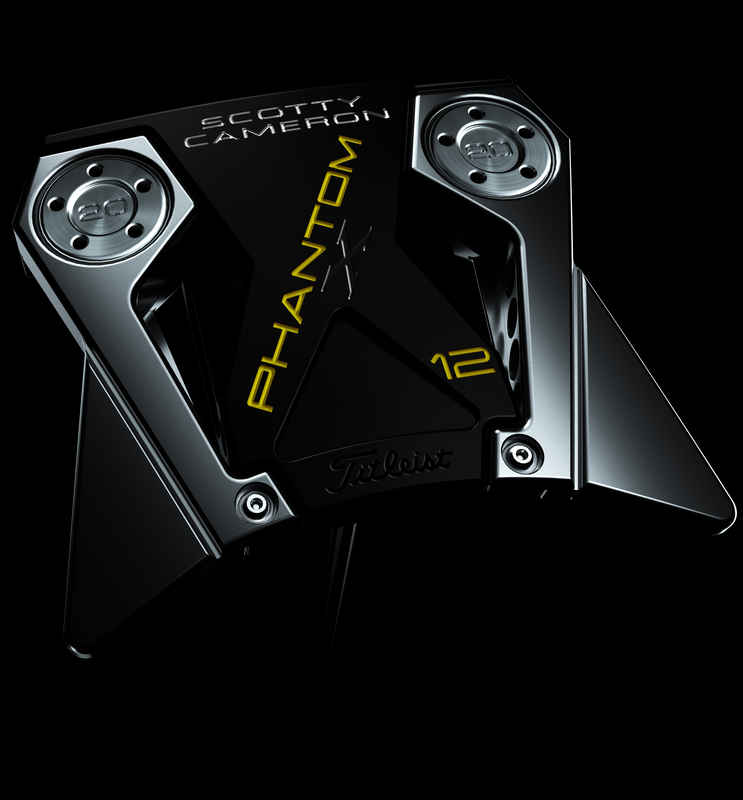 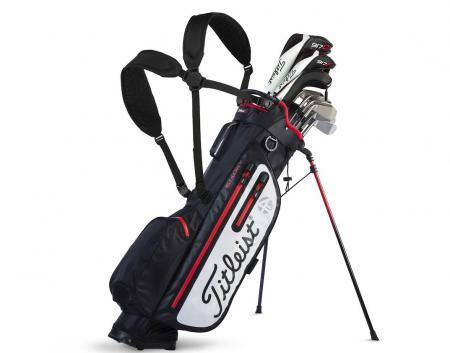 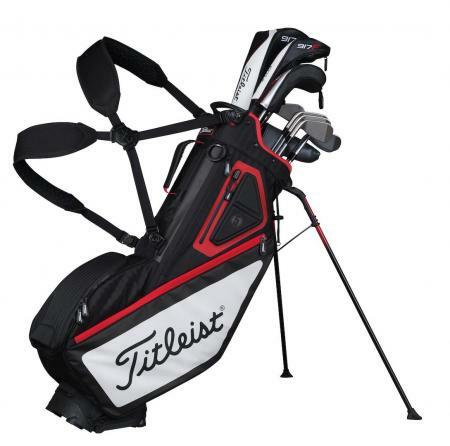 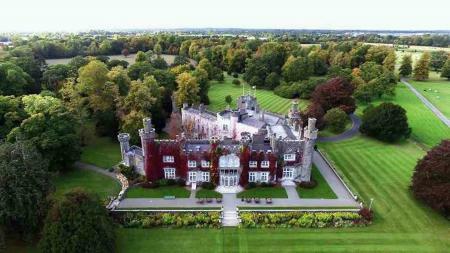 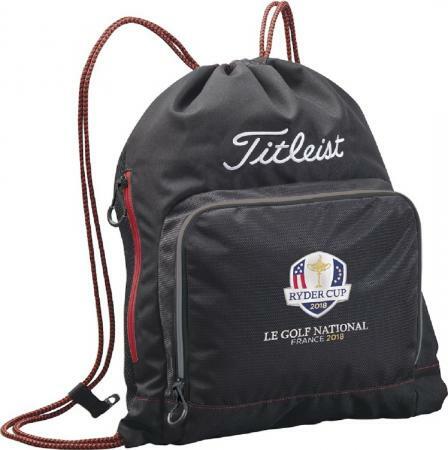 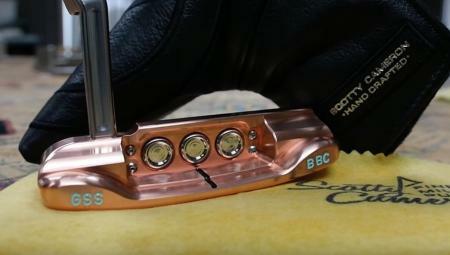 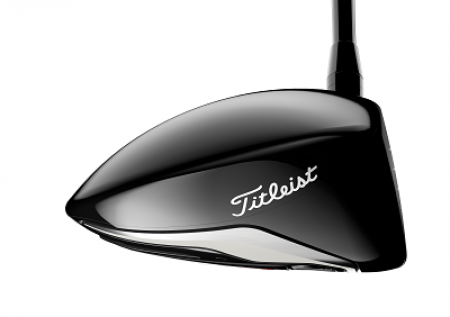 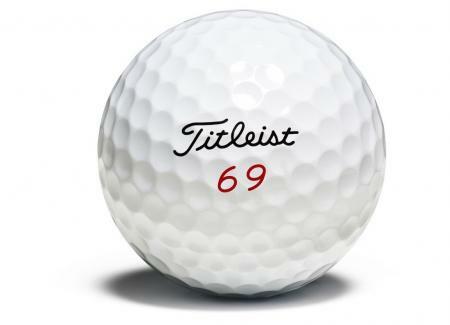 Check out the Titleist clubs Jimmy Walker won the PGA Championship at Baltusrol with. 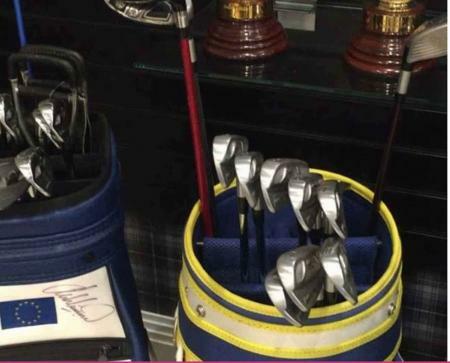 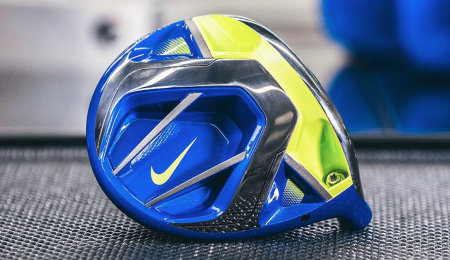 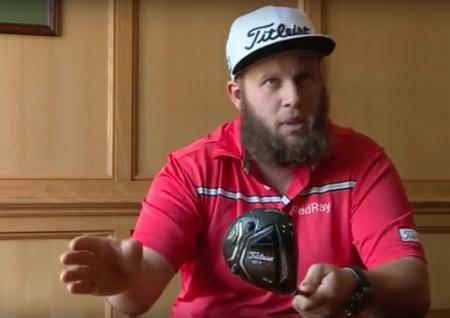 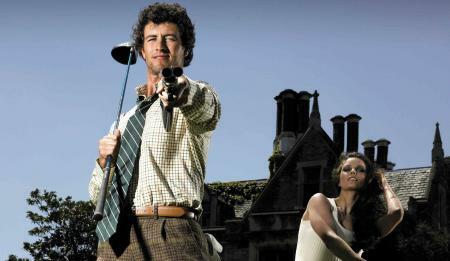 21-handicapper Matt Wilson has not been getting on with his 'off-the-rack' driver. 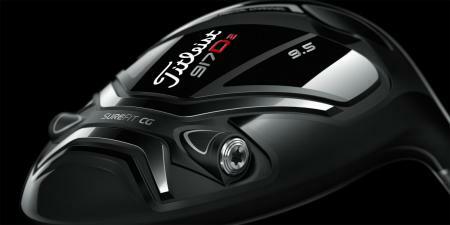 So we drafted in Lewis White, Titleist Tech Rep to come and get him properly fitted for a 915 driver. 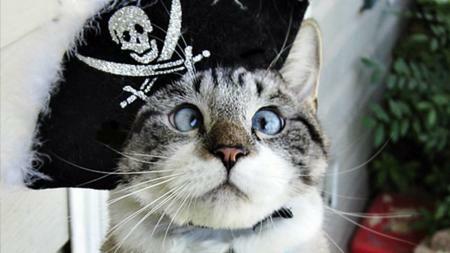 The results are bonkers. 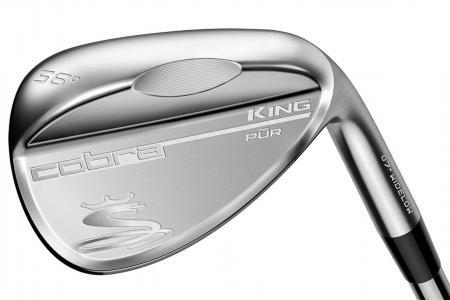 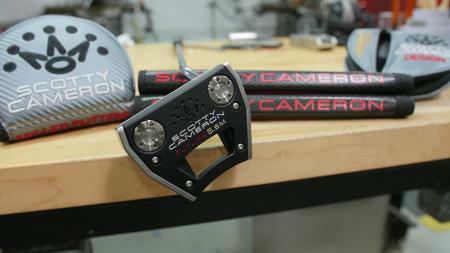 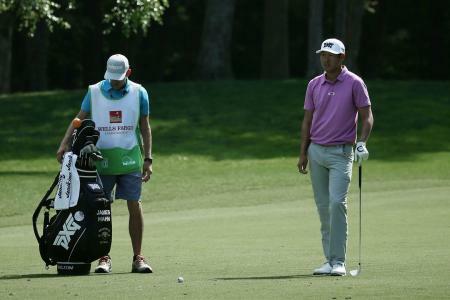 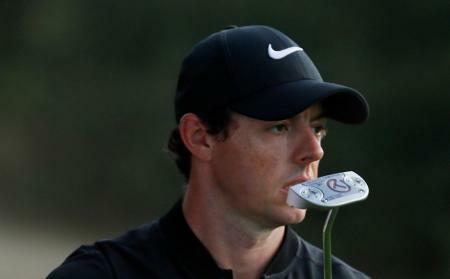 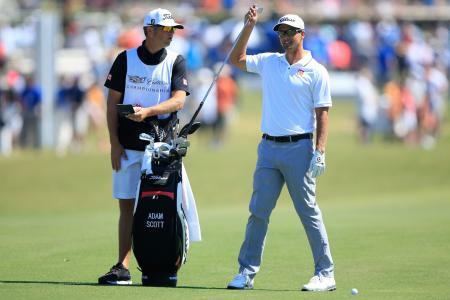 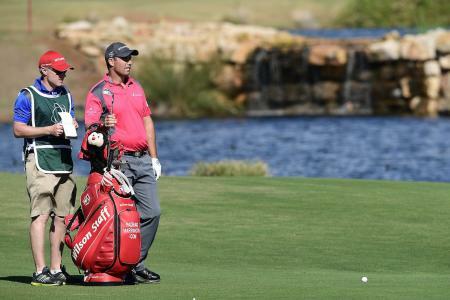 What clubs were used to win at the WGC-Cadillac this week? 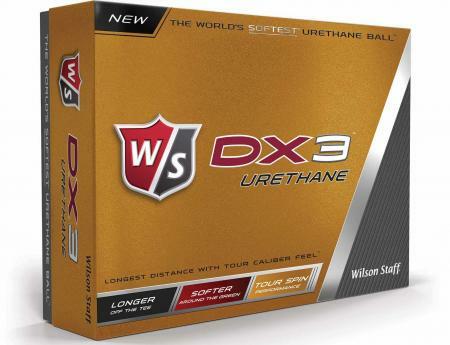 Wilson Staff have launched what they claim to be the softest Urethane covered ball on the market. 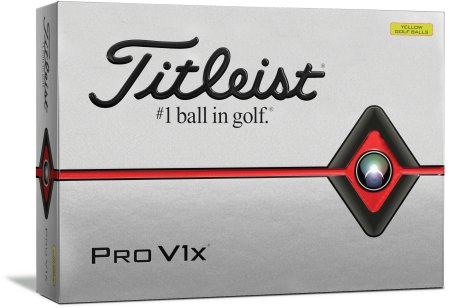 Urethane is the material used on most tour balls, such as the Titleist Pro V1, and is used because of the extra spin it generates. 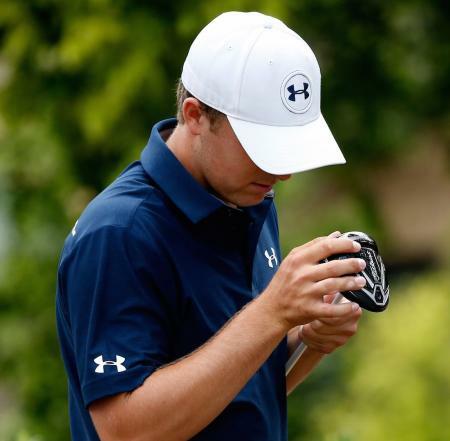 Jordan Spieth missd the cut at the first two event's in the FedExCup playoffs, but he didn't let that stop him. 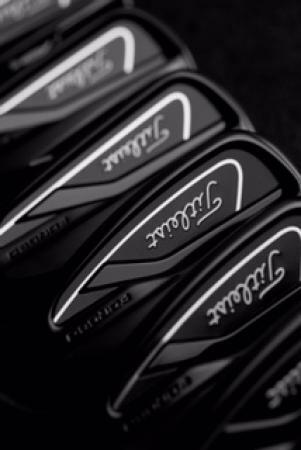 Going back back to his old Titleist 714 AP2 irons, Jordan finished 13th last week, and won the Tour Championship this week to win the FedExCup and the $10 Million bonus.